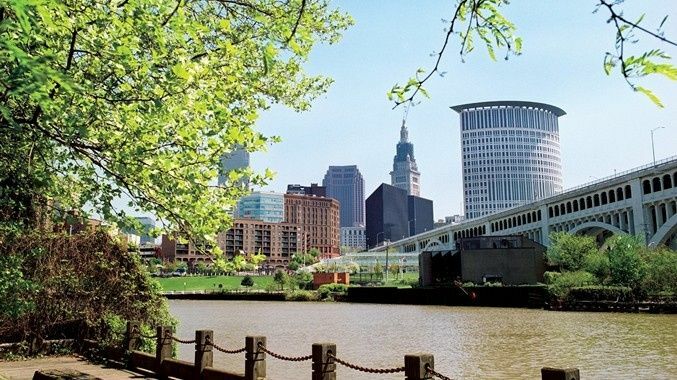 DoubleTree by Hilton Hotel Cleveland Downtown-Lakeside makes planning and hosting your next meeting or event simple. 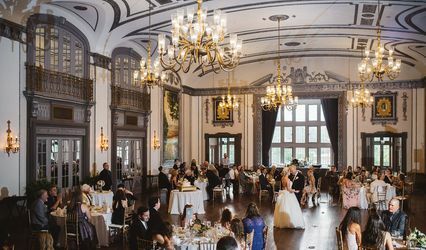 Whether you are organizing a conference, sales presentation, corporate retreat, or looking for a Cleveland wedding venue, we accommodate them all. 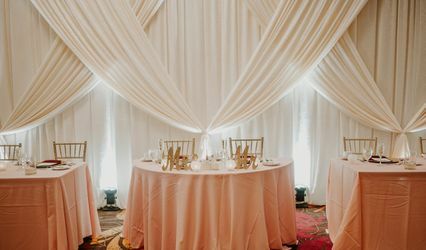 Rely on our experienced staff to create the perfect setting for any occasion. 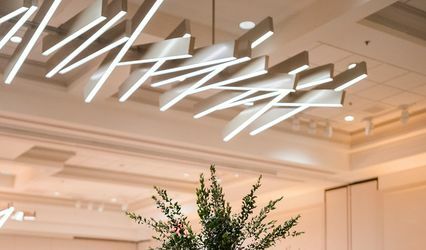 Our meeting services include in-house A/V capabilities, first-class catering and dedicated, experienced personnel to ensure your event is a success from start to finish. From an elegant 5,600 sq. 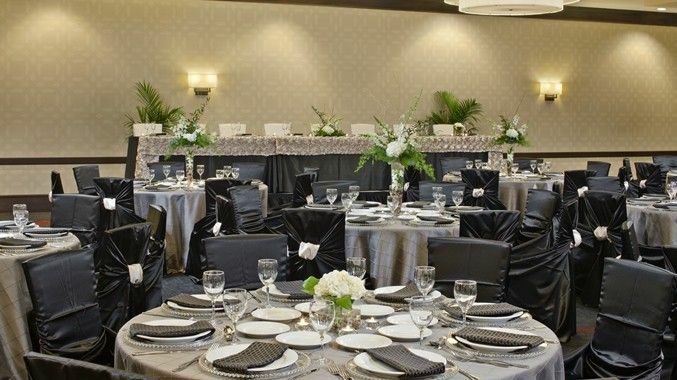 ft. ballroom seating up to 600 for large events to small meeting rooms accommodating up to 50, out hotel has a great space for you and your event guests. We couldn't be happier. Everything was perfect. Love Love the venue. I like that you are the ONLY wedding that night and the attached outside patio with fire pit is definitely a PLUS. The holding room is unbelievable and the service is five star. I did not have to have a wedding planner, because Brenda and the staff were very professional and took a lot of stress off me.